Impress your friends at your next party! Not all of us are trained mixologists but we love entertaining friends and family in style don’t we? For those who love socialising over drinks, it’s nice to have a home bar that is well equipped especially with all the necessary basic cocktail accessories. If you’re planning to equip your bar with cocktail accessories then this list of must have things might just be useful. A cocktail shaker is a must! 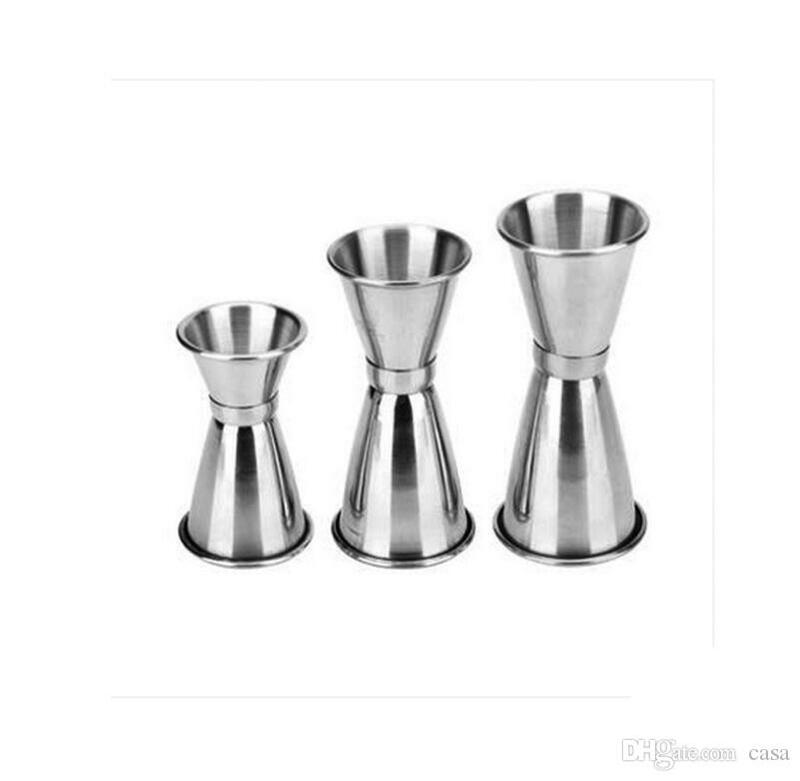 A cocktail shaker set is the first bar tool your home bar should have. A basic shaker set contains a shaker, matching muddler, spoon/fork double ended, pourer, jigger (double ended) and Hawthorne strainer. You can either have a traditional shaker or a Boston shaker. Once you have this then you’re all set! The range of glasses that you stock at your home bar says a lot about it. Cocktail glasses come in different sizes and shapes. What you need are a few rock glasses, a few coup glasses, some collins glasses and you’re all set! A Strainer Is A Must! Yes, a strainer is as essential as a shaker. It’s needed to separate fruits, herbs or any solid ingredients that go into the cocktail and even ice. While the Boston shaker does not come with a strainer, the traditional shakers do come with a strainer like the Hawthorne Strainer. Another type of strainer is the Julep Strainer which looks more like a huge soup spoon. A Measuring Glass So You Don’t Over Pour! A measuring glass also known as Jiggers is very essential for exactly measurements of the liquids. Jiggers are metal measuring devices that usually have two cones, one on either end. It allows you to pour from 1/2 to 4 ounces. Though many expert bartenders never use a jigger but measure using their own measuring techniques but we’re talking about a bar at home, which means we don’t have that kind of expertise. Unless of course it is the home of a bartender! The muddler looks like a mini baseball bat! When buying a muddler one thing to keep in mind is to choose a thicker one with a jagged bottom. That makes it easier to pound hard fruits etc. The muddler FYI looks like a mini baseball bat! A muddler comes in handy especially when making Juleps, Mojitos, etc. the old fashioned way. While it’s easier to use bottled sodas, it’s a good idea to keep a soda maker at home if you entertain frequently. One advantage is you will never run out of soda and secondly bottled sodas go flat if opened and not used. However, this is optional. Other things like a juicer, chopping board, paring knives, mixer, ice trays etc. are things that every kitchen normally has. All you need are the things listed above and your all set to paaarrrttty! Next articleWhat’s The Twist About Chirag Playing Sandeep Patil In ’83?